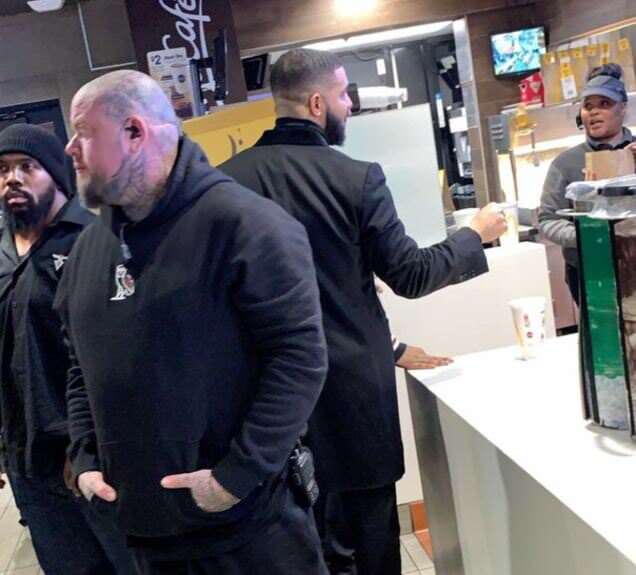 Just saw Drake in McDonald’s… crazy. And he gave two female employees $10,000 each… in cash,' a USC student who saw the whole thing unfold tweeted. 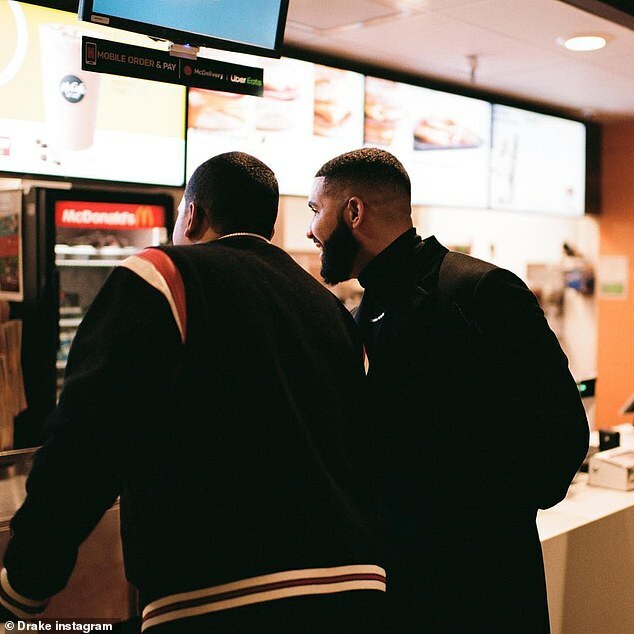 Their sneak shot of the star shows the Hotline Bling rapper in a dark jacket, chatting up one of the ladies behind the counter. 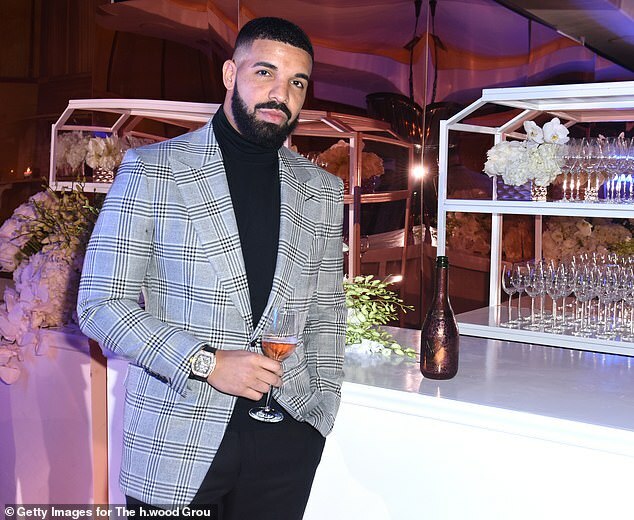 Drizzy, birth name Aubrey Graham, was flanked by two burly men wearing clothes from the Canadian rapper's own OVO label. It was unclear if he actually ordered anything or was simply stopping by. Later the star posted his own Mickey D's shot from the evening, but there was no mention of his absurdly generous tips in the curiously well-lit photo. It's not like the rapper is hard up for cash. Drake recently signed a multi-year, multi-million dollar deal with Las Vegas nightclub XS inside the Wynn hotel and casino. And in 2018 the rapper's worth was estimated to be $100k. Drake's new deal requires the Sicko Mode feature rapper to play 10-shows over the next several years for which he is guaranteed to earn more the $10million for, according to insiders who spoke to The Blast.